← Ein Gedi, Israel. 2001-2002. 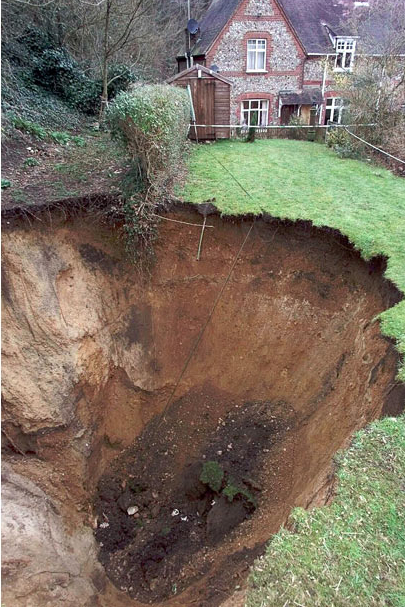 This entry was posted in Pictures and tagged Norwich, sinkhole, United Kingdom. Bookmark the permalink.